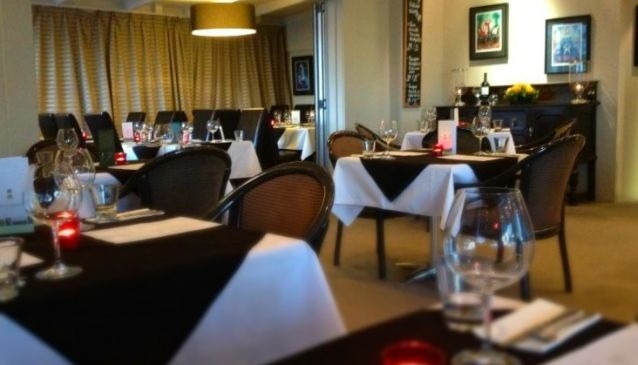 Flames is a fine dining Italian restaurant that's situated just outside the city centre in Christchurch. The focus here is on hearty and homemade renditions of all the classics of Italian cuisine, and the menu offers everything from gnocchi to risotto, pasta to steak. The chef's speciality is the handmade, so called 'Italian mamma' pasta that comes as a thick ribbon-like tagliatelle, and dishes with locally sourced New Zealand meats. The large interior is well suited for functions of up to 50 people, but in warm weather seating space can be stretched outside. There are a number of set menus and banquet options available for larger groups, and these start at around $50. Flames is open from 5.00pm till late, Tuesday to Saturday, but will open on weekends to cater for function on request.